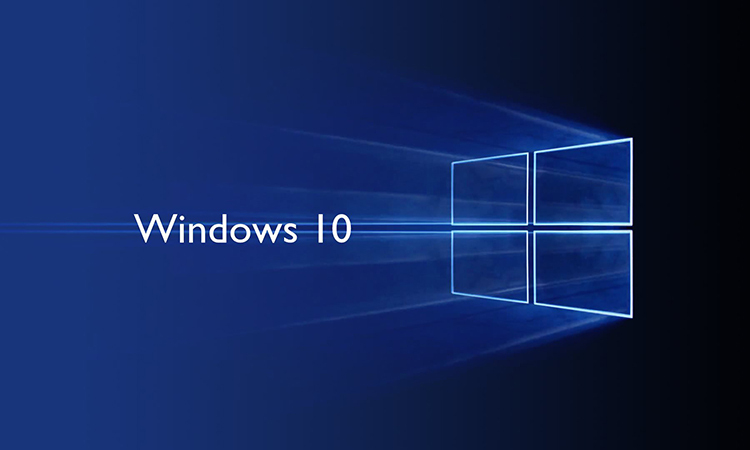 Windows 10 has been out for a while now and we’ve been using it since the week it was released. If you’re still using an older version of windows like windows 7 or 8.1 and haven’t made up your mind for an upgrade just yet, here are some of the best features of windows 10 that would tempt you to make the move. And after all, the upgrade is free if you already have a genuine windows installation on your PC and make the upgrade before July 29th of 2016. Windows 8 made the big mistake of completely removing the start menu, and this move wasn’t received well by the users. The metro style start screen in windows 8 wasn’t a great idea and Microsoft fixed it on windows 10. The start menu is now back, and it’s even better now with the live tiles. You can easily drag and drop a program icon onto the live tiles area to pin it there. The tile will be live only if the program supports live tiles though. 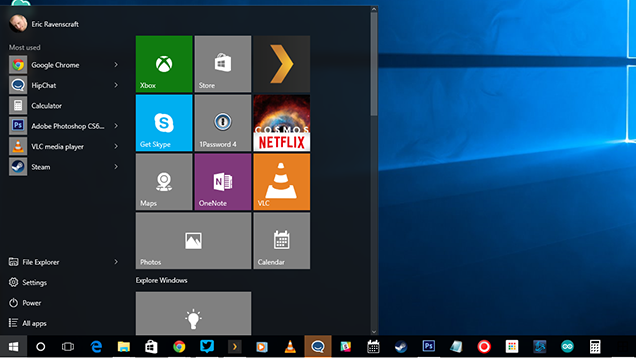 Overall, this freshly designed start menu seems to be a perfect blend of style and usability. This new start menu sports a favorites and search based organization instead of the folder-based organization in older versions of windows. It has a search bar where you can type to find anything from your computer or the web. Your most used items will be shown under the ‘most used’ tab which makes the start menu even more handy. Just click on ‘All apps’ to see every installed program on your computer sorted in an alphabetical order. Cortana is the personal voice assistant from microsoft that initially came on windows phones. 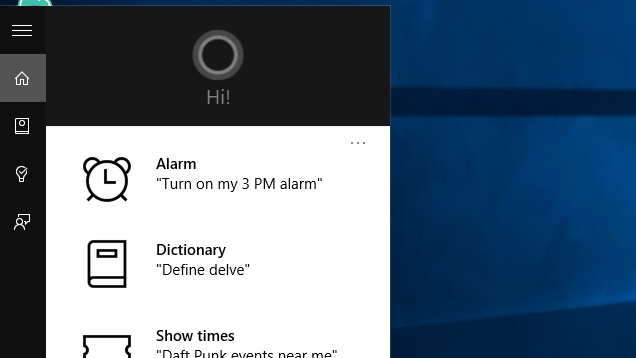 Windows 10 comes with cortana built in. Cortana can take notes, set reminders, add calendar events, set alarms, fetch search results from the web and do a lot more cool things from the ease of your desktop. Cortana even learns about you to assist you better and the data it collects is stored on the cloud in ‘Cortana’s notebook’. You will have to be signed into a microsoft account to enjoy all the features of cortana though. Goodbye Internet Explorer and Hello Edge! Microsoft was trying so hard to make Internet explorer better, but users weren’t willing to forgive them. It simply didn’t happen. Finally, they’re ditching the old Internet explorer on Windows 10 for the all new Edge browser. 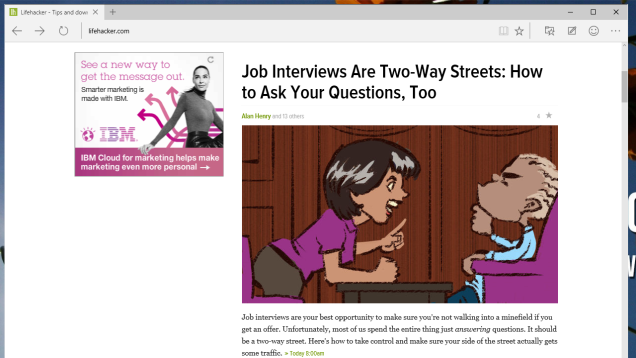 Edge seems to be a good browser but it’s too early to judge since there are no extensions available for it jut yet. 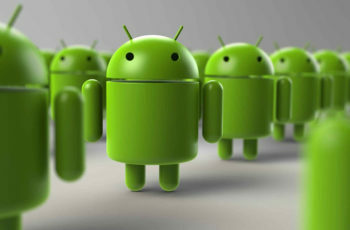 It comes packed with some unique features like an annotation tool, Cortana integration and text-only reader mode. Extensions should be coming soon and Edge could even be a new competitor to Google chrome and Mozilla Firefox when it does. Multitasking gets to a whole new level with Windows 10. Running too many programs at once can be overwhelming, but with the new multiple desktops feature on windows 10, it’s all cool. 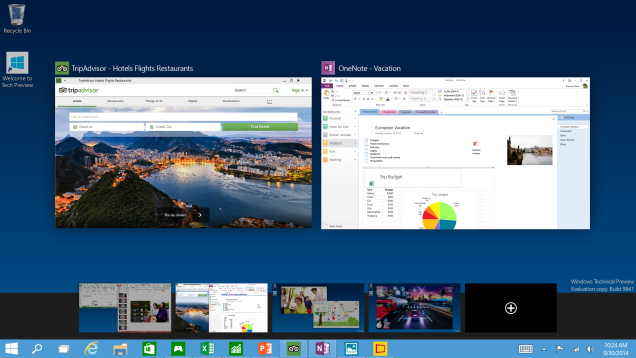 On windows 10, you can create and manage multiple desktops. 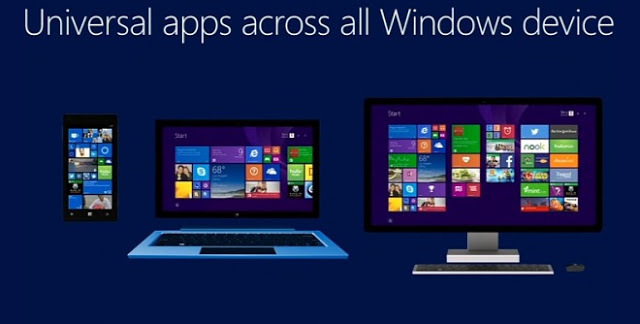 You can also move apps between these multiple desktops and switch from one desktop to another using Win+tab shortcut. This addition of multiple desktops might not seem like a necessary feature to normal users, but it definitely is a handy one for the power users. A central notification center is a much needed feature on any operating system. 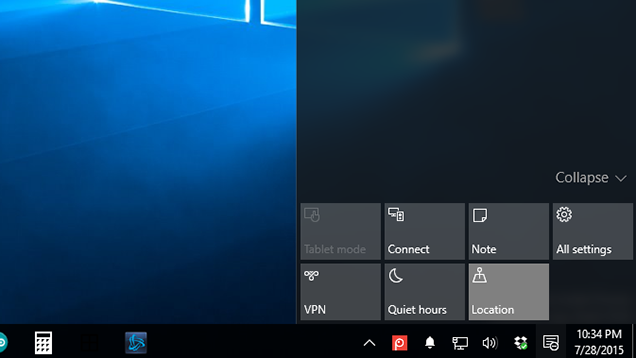 Finally, windows 10 comes with a central notification center and it’s pretty awesome. You can find the notification tray icon in the lower-right portion of your screen, click on it or press Win+A to open your notification center. It might probably take some time before all apps start using this notification center, but most of the system apps already do. The notification center also has quick toggles for important things like VPN, location, airplane mode, brightness and the like. If you are using a touch screen with your machine, it also has an option to switch between desktop and tablet mode. Microsoft tried to combine the features of desktop and tablet into windows 8 and it was a huge failure. While being usable, the tablet centered interface dodged some of the aspects that made windows a great desktop OS. Continuum is a far better attempt on windows 10 to address the same issue. With continuum, you can switch between tablet or desktop modes depending on what hardware you have. You have the option to use tablet mode when you have a touch screen and the desktop mode when you have a keyboard and mouse. Universal apps are something that will enrich this. 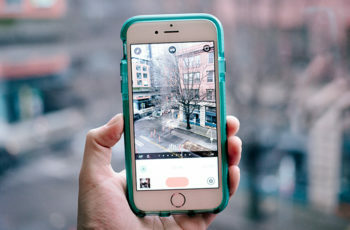 Although most windows apps are made for desktop, Microsoft is now encouraging developers to make universal apps that can work well on all devices alike. 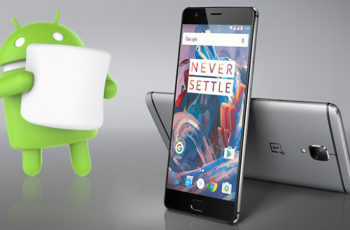 While this might not sound like a very exciting thing to many, it is sure going to be useful with touch screen devices in the future.